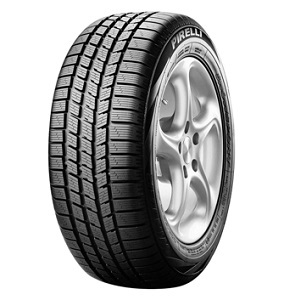 Wiygul Automotive Clinic carries the classic Pirelli Tire brand. 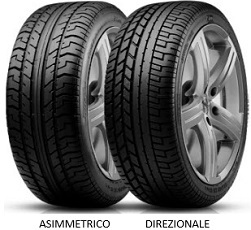 The company was founded in 1872 in Italy. 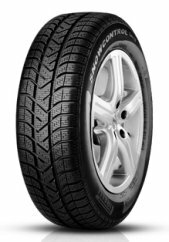 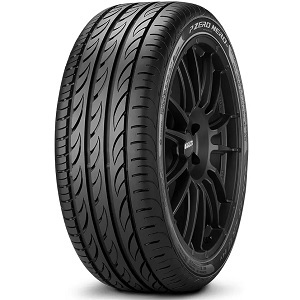 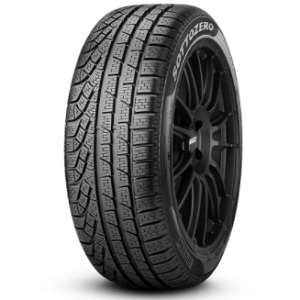 The company is named after its founder, Giovanni Battista Pirelli, who combined his fluent business knowledge with his interest in rubber. 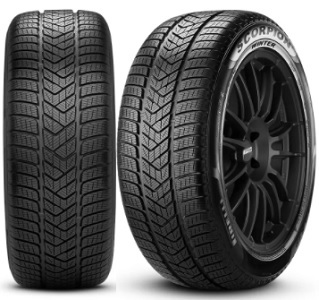 Pirelli Tires are now available in over 160 countries and have 19 manufacturing sites around the world. 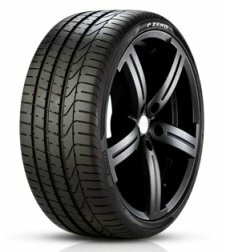 Their company slogan, “Power is nothing without control” reflects their drive to produce quality products that surpass industry standards. 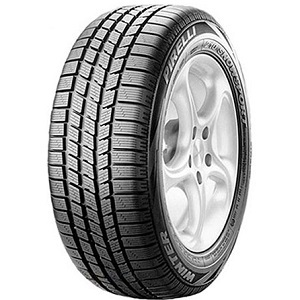 Pirelli Tires has been sponsoring sport competitions since 1907. 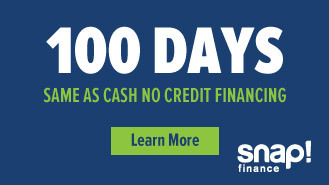 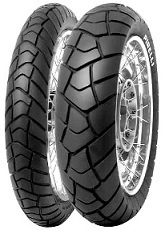 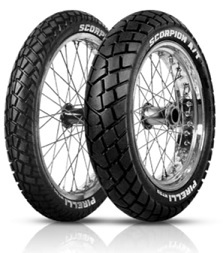 They are the exclusive tire supplier for the Formula One and FIM World Superbike Championships. 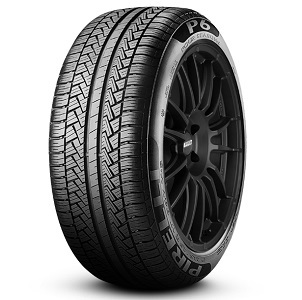 The FIA Pirelli Star Driver program is a company initiative to support young rally drivers. 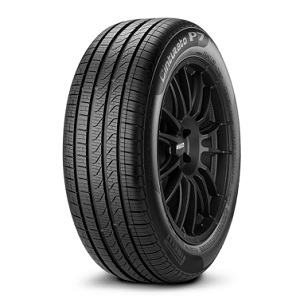 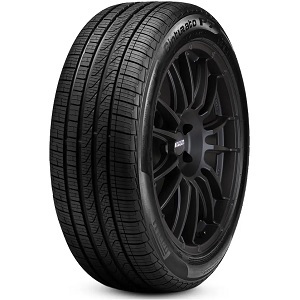 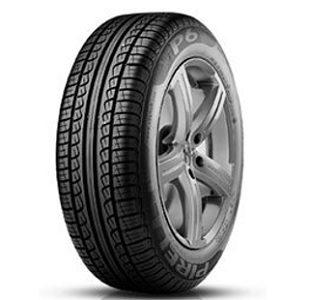 Pirelli Tires are known for their innovation, style, sustainability and creating industry trends. 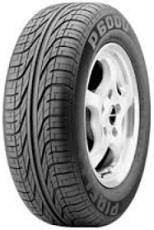 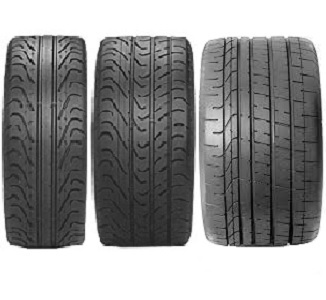 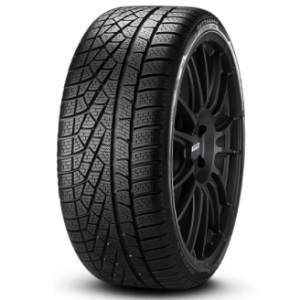 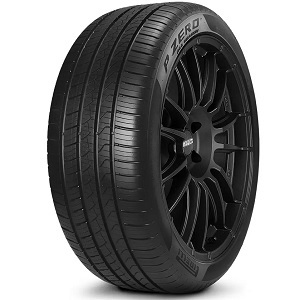 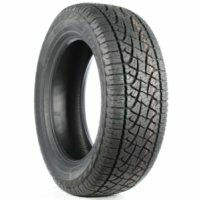 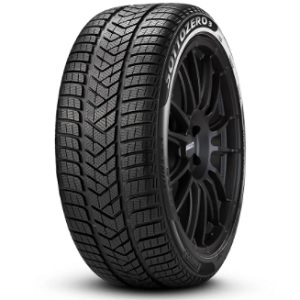 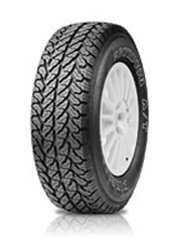 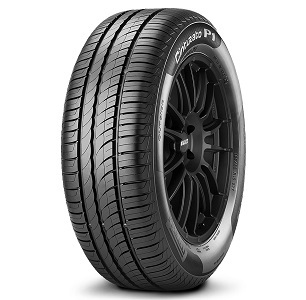 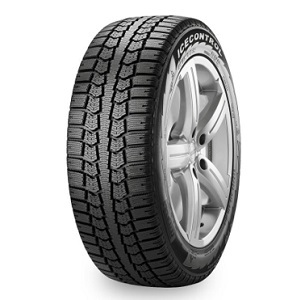 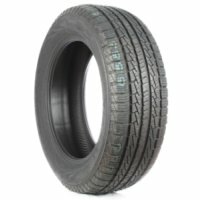 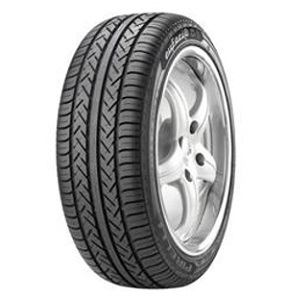 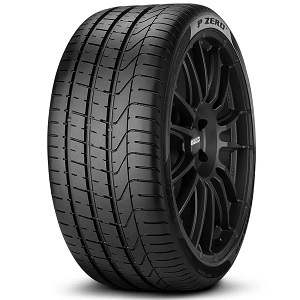 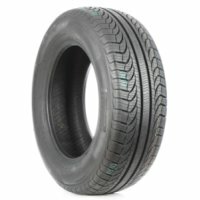 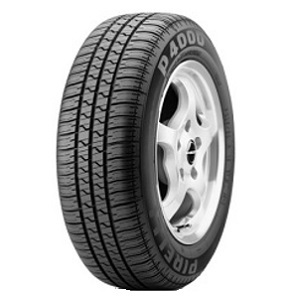 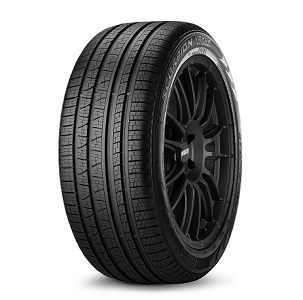 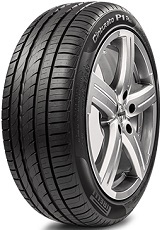 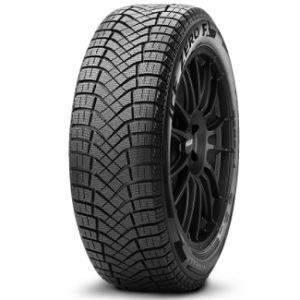 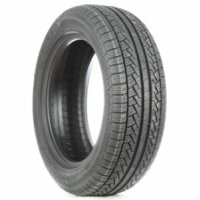 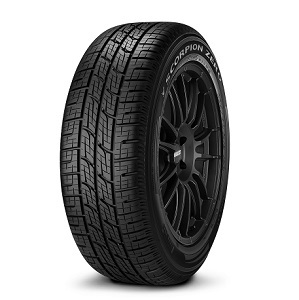 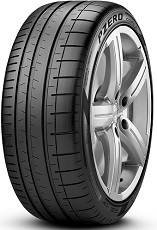 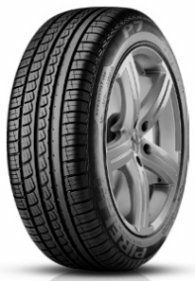 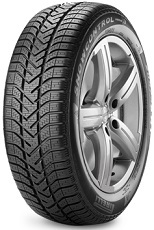 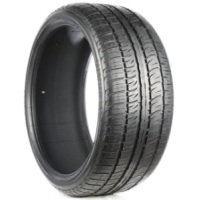 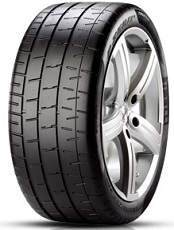 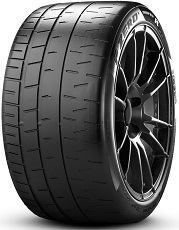 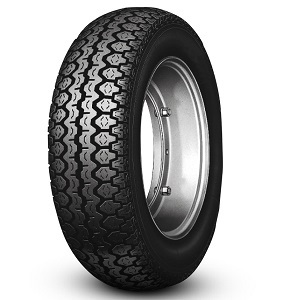 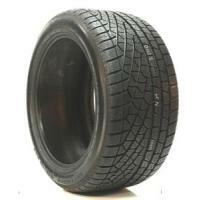 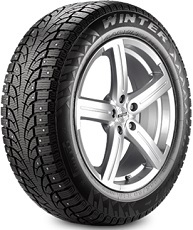 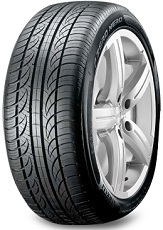 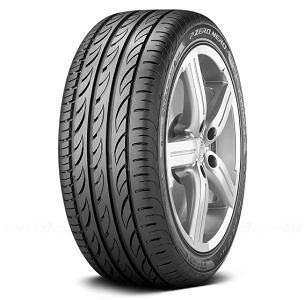 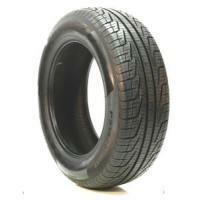 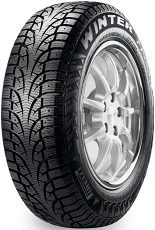 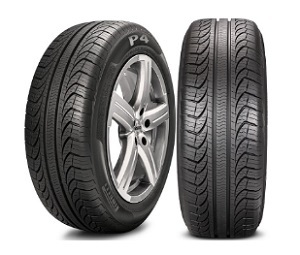 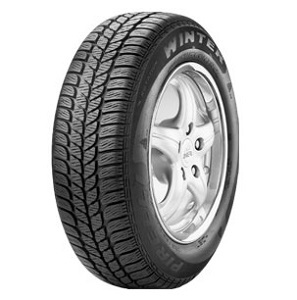 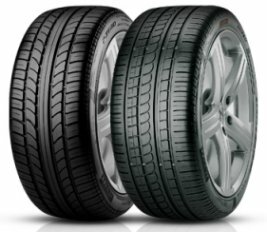 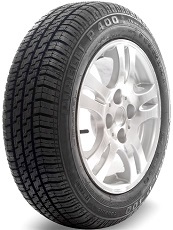 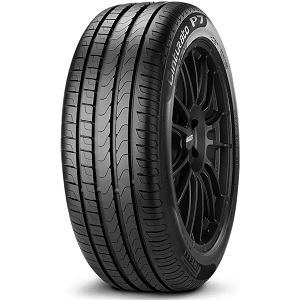 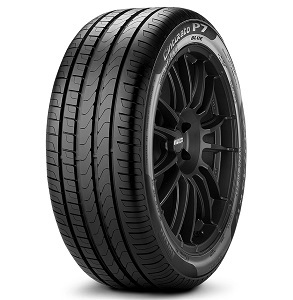 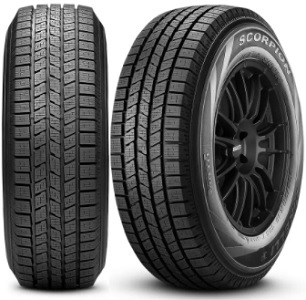 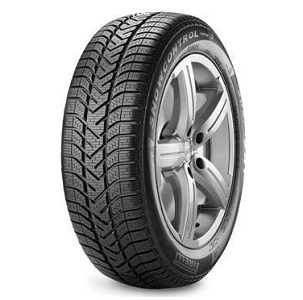 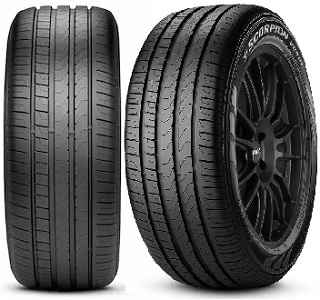 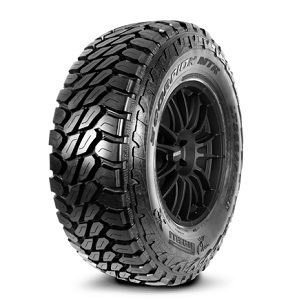 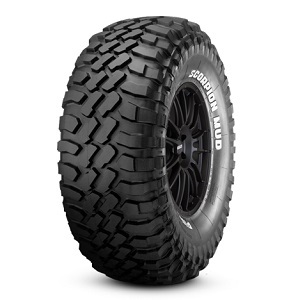 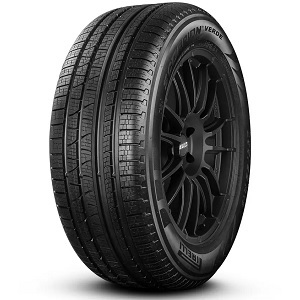 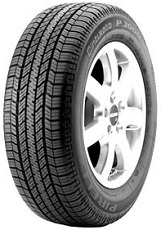 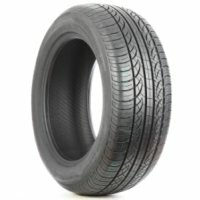 Wiygul Automotive Clinic offers a large selection of Pirelli Tires including Cinturato, PZero, Scorpion, etc. 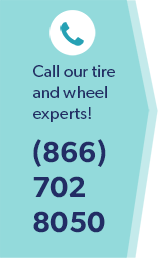 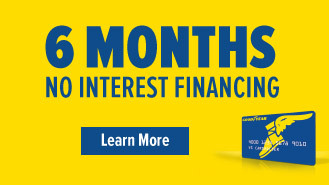 Our selection, affordable pricing, and quality customer-first service make Wiygul Automotive Clinic your go to tire shop in the DC metro area!